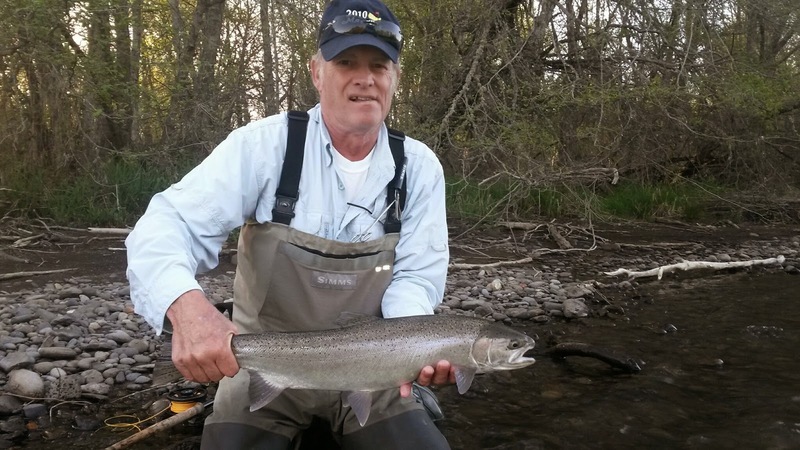 Rogue River still producing Winter Steelhead chrome. 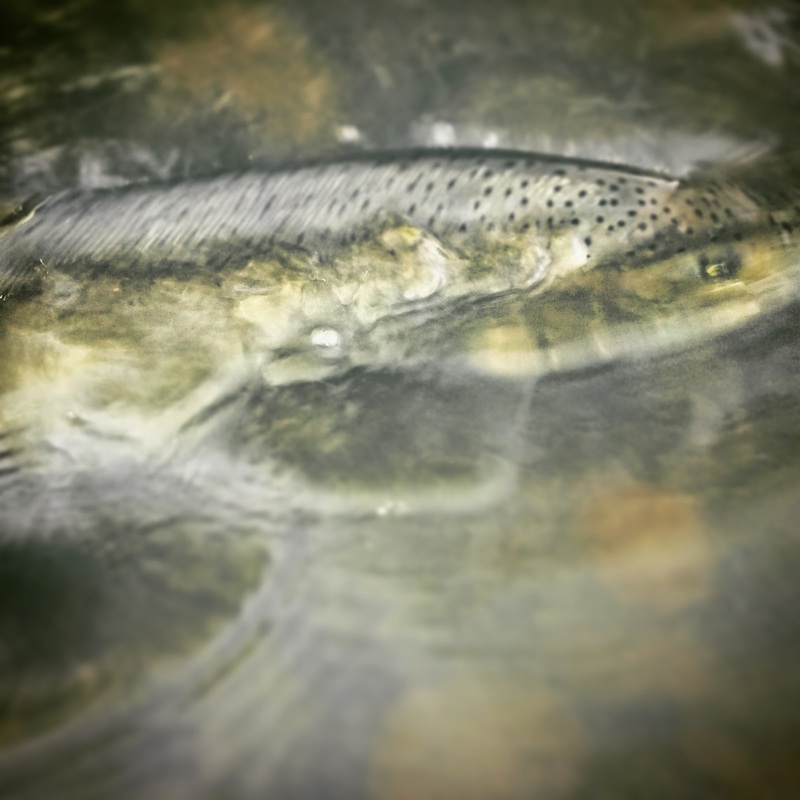 The Rogue Steelhead are acting like it's summer. We hit fish early in the morning, fished all day without a single grab, then at the last run, when the sun got off the water we found ourselves with on fish after another. Good fish, one little hen taking us to our backing twice. 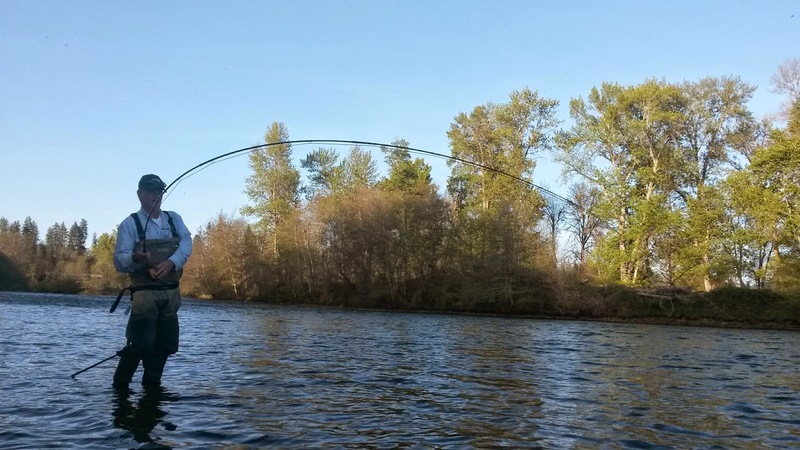 Fishing for the bigger winter steelhead in summer conditions has been a kick.